Social Media Profile Photo: Why Is it Important? 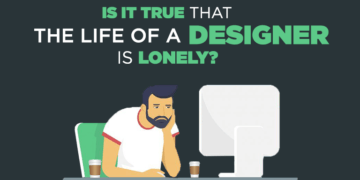 Designer’s Life: Is It True That The Life of a Designer Is Lonely? Why you’re not using these 15 amazing Photoshop shortcuts yet? CGfrog is the best design blog which is dedicated to the designer’s life. Being a multi-author website, CGfrog provides a huge platform for all the designers to showcase their talent by posting blog posts and other inspirational posts. Our audiences can look for design tips, design hacks, Photoshop tutorials, and logo inspiration posts on our website. Besides these, we also publish content related to the latest design trends, and graphic designing inspiration, advertising, and humorous content in the form of memes. CGfrog presents for its users’ visual communication, infographics and typography tips. 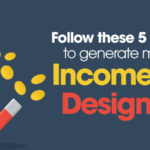 We are a complete dose of daily inspiration for graphic designers.